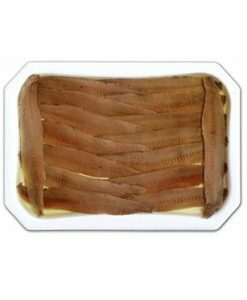 Iberian chorizo Tartessos acorn fed is handmade in the village of Cumbres Mayores which is based in the Spanish province of Huelva. 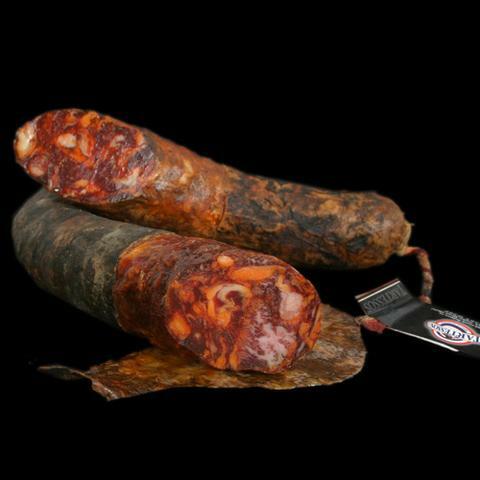 Spanish chorizo produced with 80% loin, 20% Iberian pork fat, salt, pepper and garlic. 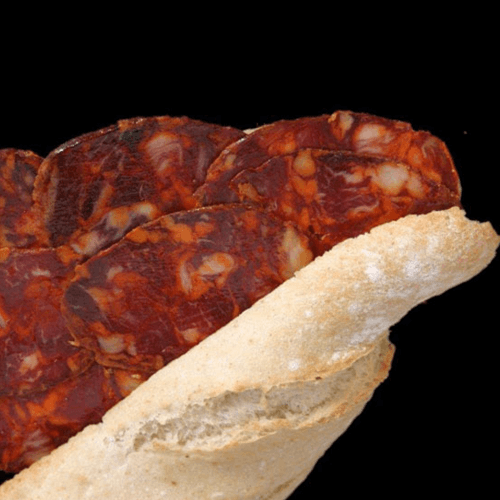 The chorizo sausage is elaborated with Iberian pork meat fed with acorn, grazing and invertebrates. 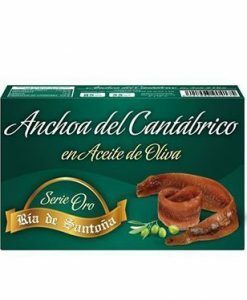 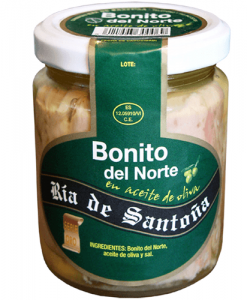 The iberico chorizo is stuffed into pork intestines and cured for a period from 45 days to 60 days.